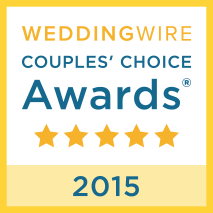 Reverend by Request has grown out of our passion for truly beautiful wedding ceremonies. 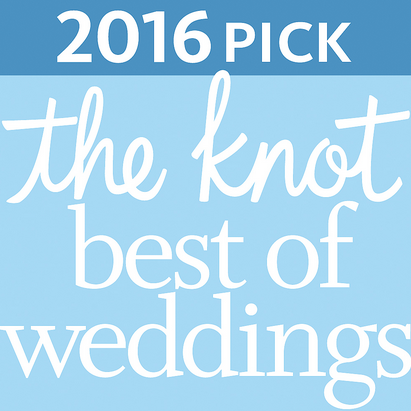 The demand for our services has grown by word of mouth from so many of our newlyweds. 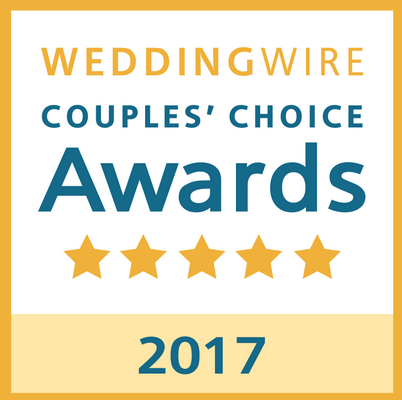 There is obviously a great need for a caring Wedding Minister or Officiant in the Chicago area and suburbs, who goes the extra mile and delivers an extraordinary ceremony. 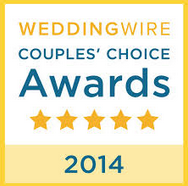 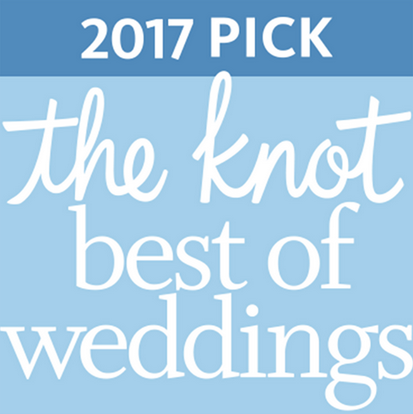 Couples want someone to officiate their wedding just like we do - warmly, expertly, and professionally. 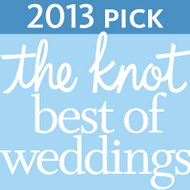 The Ministers of Reverend by Request specialize in Wedding, Elopements, Vow Renewals and Baptisms.